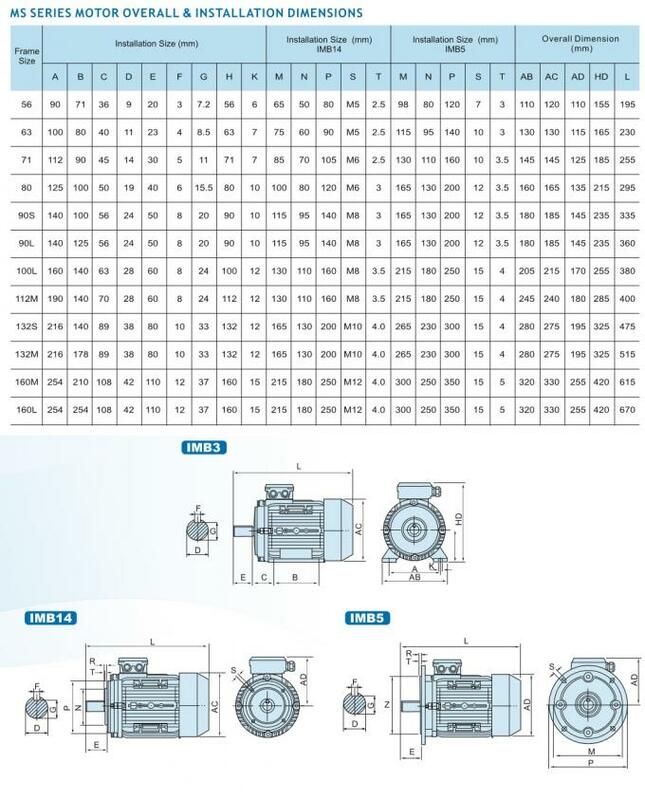 MS100L1-4 3 phase induction motor derives its name from the fact that the rotor current is induced by the magnetic field, instead of electrical connections. 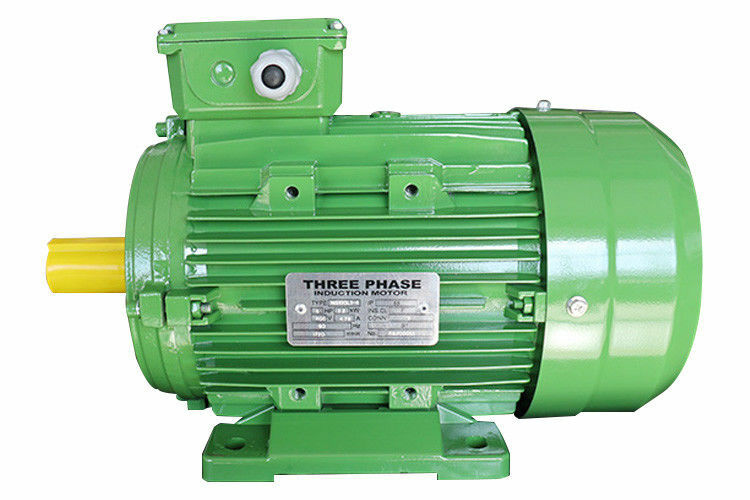 It chooses squirrel cage rotor type because the advantage of this type of motor is that the structure is simple, there is no winding on the rotor, the maintenance cost is low, and the service life is long. The rotating speed of three-phase induction motor rotor is less than the speed of the rotating magnetic field, relative motion exists between the magnetic field and the rotor windings, generating induced electromotive force and current, and interact with the magnetic field generating electromagnetic torque, thus achieving energy conversion. 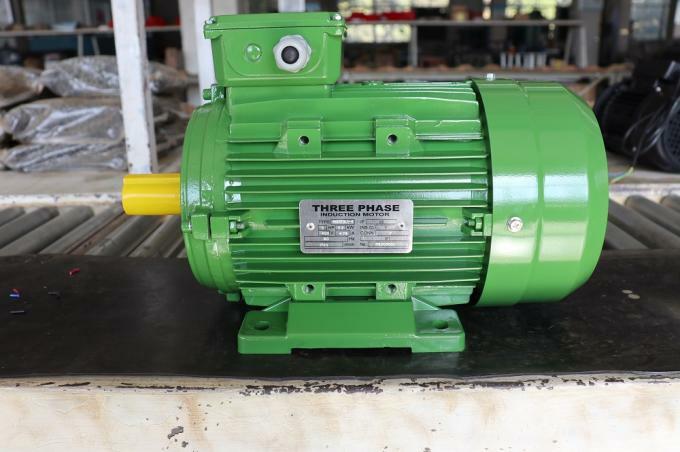 Compared with single-phase induction motors, three-phase induction motor operating performance is good, and save a variety of materials. By different rotor structures, three-phase induction motors can be divided into cage type and winding type.